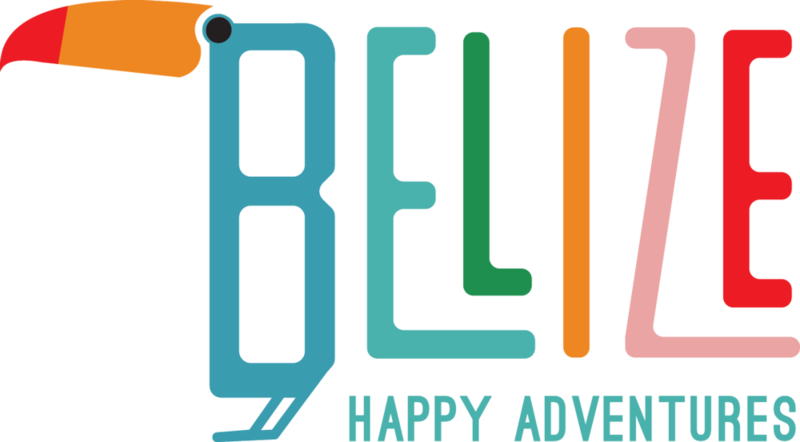 Belize Happy Adventures is your online resource for Tour Guides, Dive Shops, Restaurants, and other Belize attractions. Belize Happy Adventures celebrates the life and times of living in San Pedro on Ambergris Caye, Belize. We want to bring you the many different experiences here on the Caye. From the many tour companies that provide amazing service and beautiful adventures, to restaurant recommendations, and what life is like living as an expat in Belize. I have been coming here frequently since 2012 and now absolutely love calling San Pedro my home. Since we purchased a home here in early 2017, I have been interested in learning as much as I can about San Pedro, Ambergris Caye, Belize, its history, its people, and its place in the world. I still have much to learn about, and from, the people of Belize. As I learn, I’ll joyfully share it with you, our guests. I attract joy into my life and want to share that with you! I have been blessed with the ability to share gift of fun! I want to be able to enrich your stay here in Belize by sharing what I have learned. When on vacation, there should be “no worries”. I want to offer up not only my love for giggles, but help make your stay pleasant, fun, relaxing or whatever you sought by coming to this beautiful place. We can create the ideal Belize experience for you - let us know what questions you have and how we can help!